Dear John, I received the needles returned this morning. I placed them into my personal Martha Pullen pleater. They had the same profile as my other needles and fit my machine just fine. 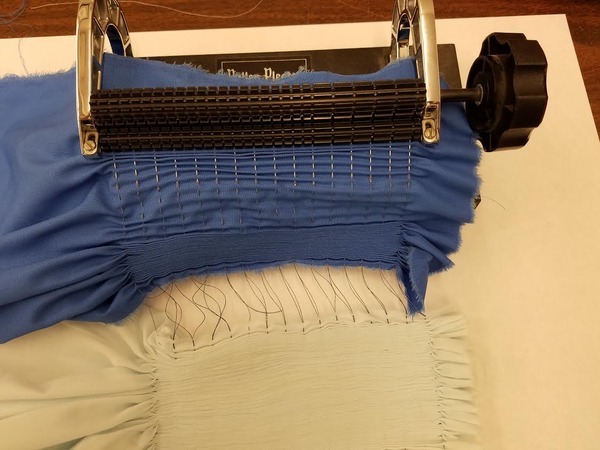 Attached are pictures I took while pleating Imperial Batiste, and then Imperial Broadcloth. The pleats are perfect, as you can see. 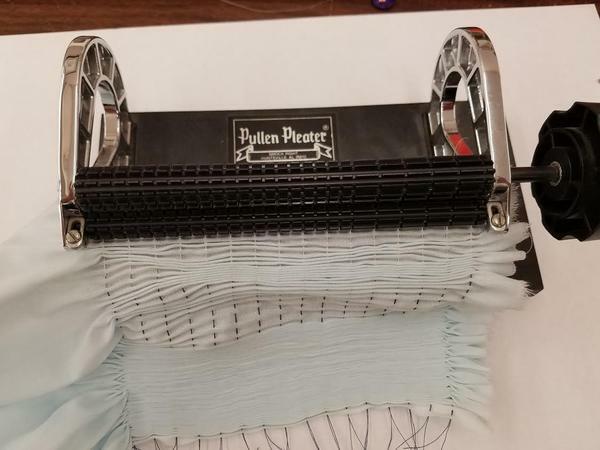 Perfect Pleating with Ellen McCarn 16 Needles for Pullen, Read, and Newell Pleaters. 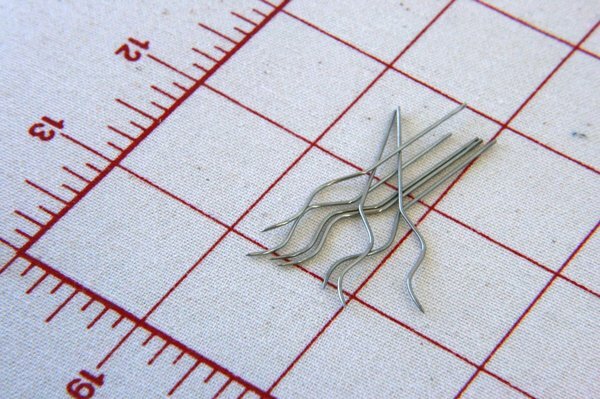 I talked with customer service about which needle that would work with my pleater, and she told me exactly which one would work, she was knowledgeable and very helpful. I had already purchased the Smoc N Genie thread dispenser storage box from you and was thrilled that I received it so quickly, then you sent an e-mail informing me of a special discount you had and that's when I decided to get the needles as well. Again, I was pleased that they were sent so quickly. All of this was just before and after Christmas, so thank you for being so prompt and professional in your business. I greatly appreciate your help. I thought I was going to have to get a newer pleather because I couldn't find needles your company had them. I am a happy smocker now. Thank you. Customer service person was very helpful. She helped me get the correct needles. Thank you so much for checking with the Read people and for sending me the instructions for my pleater. 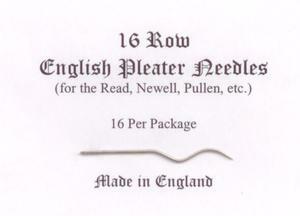 I received the McCarn pleater needles yesterday, and they are perfect! Side by side, they are an exact match to the original needles that came with the machine. I tried pleating some broadcloth this morning, and it pleated great. I am so pleased! Thank you for working with me to get the right ones.